Unique spa concept - Spa Advisors, Inc.
Not long ago, a customer’s knowledge of the spa industry was limited to experiences at a few local day spas they frequented or, the resort spas they visited during either business or vacation travel. 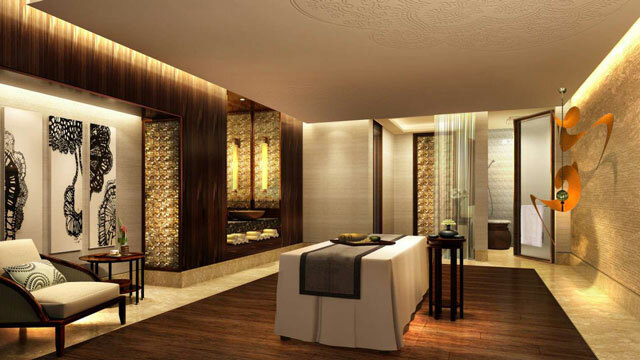 Today, the presence of a spa is expected by the vast majority of hotel and resort guests. Guests have a wider range of experiences today and consequently, much higher service expectations. Guests also want to experience not only their old favorites, but want to venture out and try something new. Developing a unique spa concept is an important step in the process. Potential guests often want to experience new environments that offer new and innovative treatments; however those must compliment the basic standards in the industry. Unique concepts are developed in a variety of ways and those concepts and vision should be incorporated in space design, décor, service products, retail product assortments, specialty services, menu design, common area, even the aroma within a facility. Making sure those responsible for design, the décor, the flow and the mood of facility, is critically important. Our development staff specializes in the unique, original and profitable spa concepts. The products used, the design of the treatment rooms, the quality of the amenities provided all work together to make your environment mirror your guests needs. Whether you have a spa theme in mind or, if you want us to develop one for you, Spa Advisors has the talent to deliver to the standards you expect.